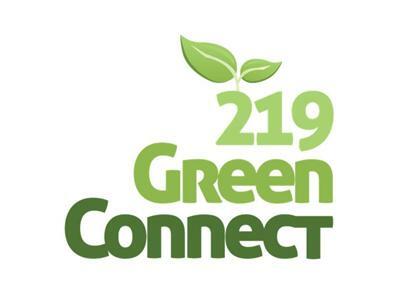 Host Kathy Sipple speaks with John Gibson of Sustainable Indiana 2016 about their statewide citizens’ initiative to locate and showcase gardens and gardeners in each of Indiana’s 92 counties. The effort launched on May 21, 2012 and will culuminate in a grand, one-day,statewide celebration of gardens and gardeners on Saturday, August 18, 2012. To find out more or register to host a party in you area click here. “Celebrating Indiana Gardens” is the first in Sustainable Indiana 2016’s series of five annual citizen-involvement efforts leading up to Indiana’s Bicentennial in 2016. Garden celebration parties may include:advice on successful gardening by master gardeners, garden produce potlucks, celebrity appearances and Bicentennial Green-Legacy Garden/Gardener awards.